Socialite and Idols SA judge, Somizi Mhlongo has a vibrant personality, and this was evident in the first episode of his reality show, Living The Dream With Somizi on Mzansi Magic. Once it aired the actor-turned-choreographer was leading the trend lists on Twitter, and the show was on fire with drama right from the word go. It looks like Dineo’s Diary will have some competition now. 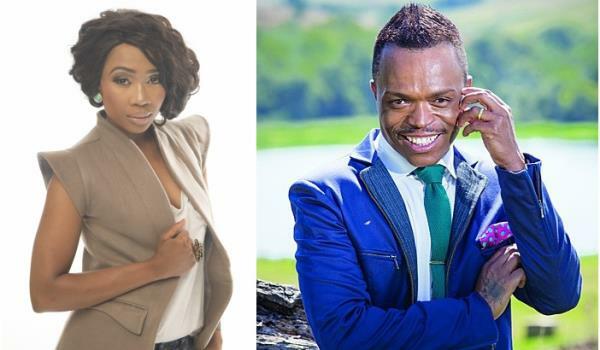 Out of all reality shows we’ve had, Dineo Ranaka’s show has been leading the pack, and the fifth season is started on 11 April on Vuzu Amp. Dineo’s reality focuses on her life, taking us through the highs and lows of her life as she juggles her success with new-found motherhood.